Following Harvey, there are a lot of opportunities to help Houstonians in need. The City is working with Volunteer Organizations that focus on rebuilding. You may also check with your faith community or community organizations you are a part of to see if they are engaged in relief efforts. Voluntary Organizations Active in Disaster (VOADs) are the backbone of disaster recovery. These organizations work year-round to help victims of disasters like Harvey gain access to resources and services that help them bounce back. Already a Volunteer? Report Your Hours! 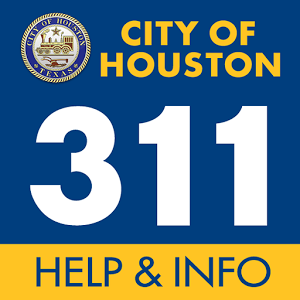 If you have been part of the amazing work being done by community organizations across Houston following Harvey, be sure to report your volunteer Hours to the City. As part of the City’s claim to FEMA for financial assistance, we can count the hours of volunteers engaged in service. This helps reduce the amount of money the City has to pay in response costs, which frees it up to provide other services. Report your hours online at reportyourhours.com.